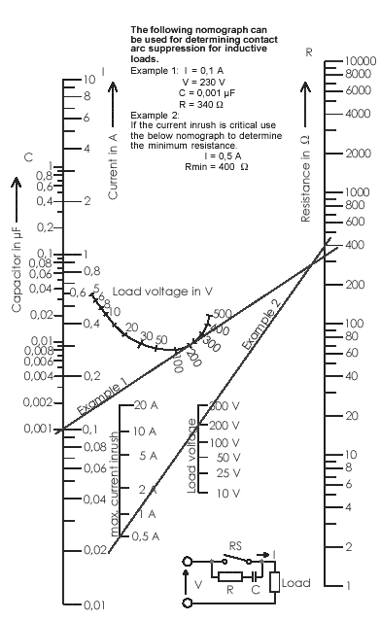 A reverse voltage is generated by stored energy in an inductive load when contacts open. 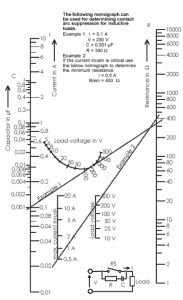 This voltage can reach very high levels and is capable of damaging the contacts. An RC network described below may be used to give protection.